Birds are incredibly entertaining! 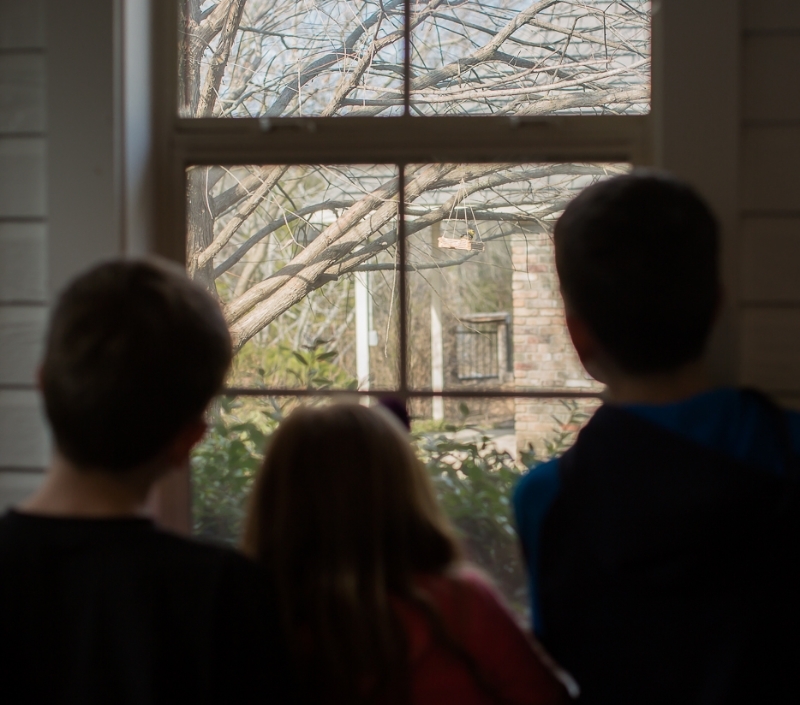 Ever since my children made this cute, simple, and hardy bird feeder, they have been glued to the window enthusiastically observing their new backyard visitors. The instructions for this bird feeder can be found here. We used Elmer's wood glue instead of glue sticks. I find they are much sturdier with the wood glue. My children have been amazed at the variety of birds that visit on a daily basis, many of which they have never seen before. All About Birds has been a helpful resource for bird identification. Two free and wonderful bird coloring books can be found here and here. Happy bird watching!